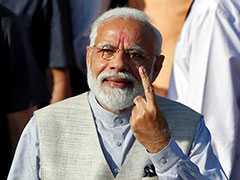 BJP lawmaker Raj Kumar Saini Saini had said there was no need for the Upper House as it was causing "severe damage" to the country. 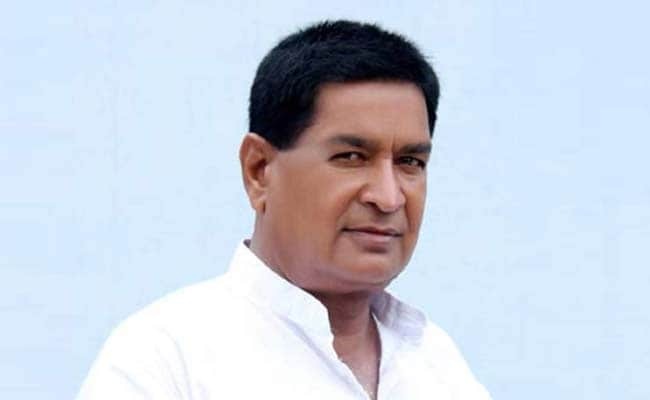 Chandigarh: Congress today criticised Kurukshetra BJP lawmaker Raj Kumar Saini for his recent statement that there was no need for the Rajya Sabha, saying the BJP members have "no respect for democratic institutions." "They (BJP members) have no respect for the democratic institutions. Rajya Sabha is council of states and it is very relevant," Congress Rajya Sabha member Kumari Selja said referring to the BJP lawmaker's recent comments which courted controversy. She said the democratic institutions cannot be abolished on anyone's whims and fancies. Mr Saini had yesterday said there was no need for the Upper House as it was causing "severe damage" to the country, an apparent reference to frequent disruptions by Congress which has stalled passage of important legislations like Goods and Services Tax Bill. Over the BJP-led Haryana government's much hyped Rs 50 crore 'Saraswati Revival Project' that has been criticised by Mr Saini, she said the Manohar Lal Khattar government is only misguiding the people of the state. "The idea of Khattar government is to confuse the people on mythologies," she said, asking whether the present government has done any research work on Saraswati, a mythical river. The BJP lawmaker from Kurukshetra, known for his campaign against Jat reservation, has recently raised many questions about the restoration project.